What Makes a $200K Land Rover Worth It? Nissan’s announcement that 2015 would be the end of the line for the Xterra leaves a gaping void in the body on-frame choices available for the serious off-roader. It was just last year that Toyota announced it was discontinuing production of the FJ Cruiser, and other than the Jeep Wrangler, there aren’t many options left for those who like to take the rougher paths in life. Some of the previous body on-frame off-road vehicles no longer in production are the Isuzu Trooper, Mitsubishi Montero, the unstoppable Suzuki Samurai and the Nissan Pathfinder, which crossed over to the dark side and became a unibody. Why does body on-frame construction matter? Body on-frame is the original way of assembling cars. The frame is metal and typically resembles a ladder, so it is sometimes called a ladder frame. The body and the drivetrain are installed on the frame. When Computer Aided Design (CAD) programs came into being, they allowed manufacturers to design a more complex unibody, aka monocoque, which blends the body and frame into a single unit. The unibody is designed to crumple in ways that should protect the passenger compartment in an accident. Unibodies are lighter than body on-frame vehicles, and have better fuel economy. 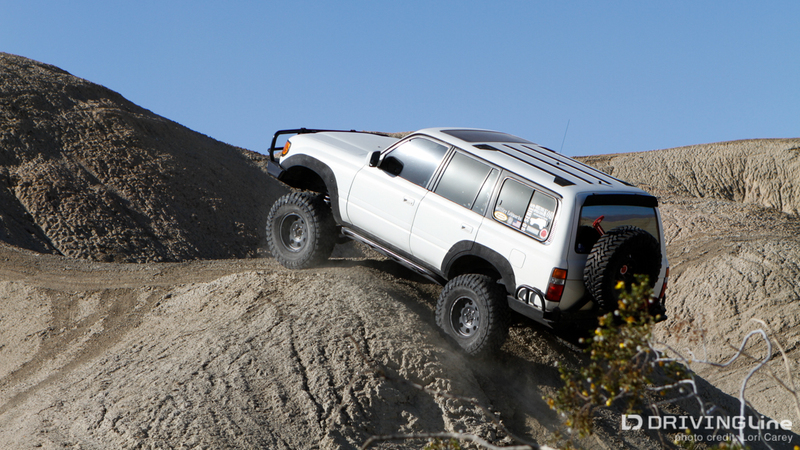 But body on-frame is preferred for off-roading because it is perceived as stronger and more durable. It is more resistant to long-term fatigue, impacts, and twisting forces -all important factors for the more serious off-roader, especially rock crawlers. The modular build of body on-frame also makes it easier to replace damaged parts. But the things that make an SUV best suited for navigating difficult terrain make it less comfortable when driving on pavement. And since most people never take their SUV off-road, let alone try to navigate trails strewn with huge boulders, manufacturers started moving toward a crossover utility vehicle, or CUV, to give them the on-pavement manners they wanted. Most people want something that rides and handles like a car, with the people and cargo capacity of a station wagon, that still lets them feel a bit rugged and adventurous. The crossover vehicle is the Swiss army knife of vehicles, the minivan for people who wouldn’t be caught be dead in a minivan. What’s a person to do if they are looking for a serious trail vehicle and want an option other than the obvious choice of a Jeep Wrangler (or an older, used body on-frame vehicle)? There are very few choices left... Leaving out the luxury brands of Infiniti, Lexus, Mercedes-Benz, Cadillac and Lincoln because I don’t think the buyers of these vehicles would be subjecting them to trail abuse (but isn’t it funny how the luxury brands still make body on-frame vehicles?) - there is the Chevy Tahoe/Suburban which is a great tow rig but not a strong choice for rock crawling, the Ford Expedition (again not a strong choice for rock crawling), the Toyota Landcruiser (the darling of the overland crowd) with its $80k price tag, and the Toyota 4Runner. 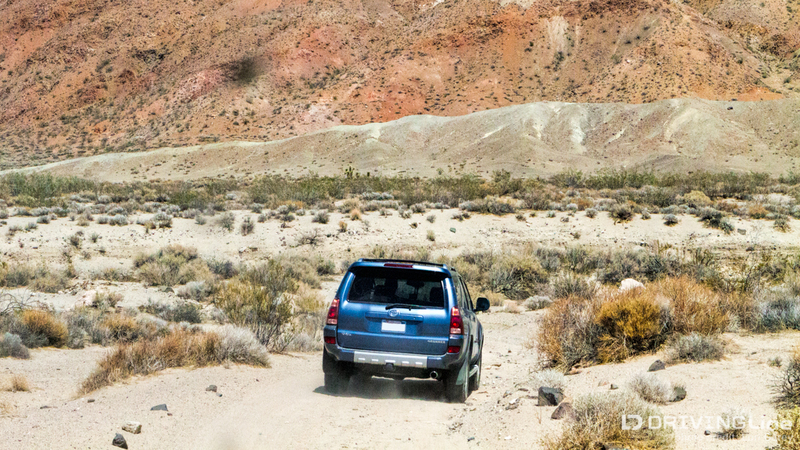 Toyota seems committed to its body on frame 4Runner. In fact, their website states: “It’s no secret that at the core of a superior off-road vehicle lies a body-on-frame construction. 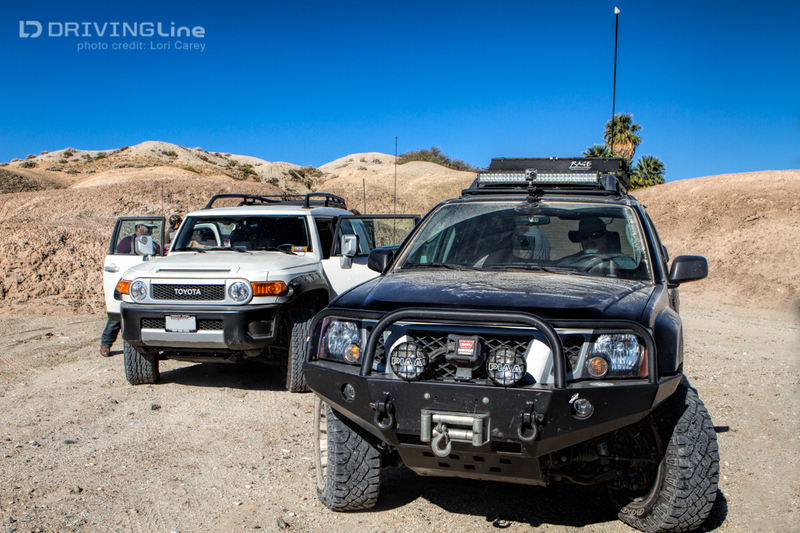 4Runner is one of the last SUVs to be built this way, keeping true to a heritage that has proven that body-on-frame is the answer to extreme ruggedness.” In a head-to-head match against a 4DR Jeep Wrangler Rubicon, the 4Runner is longer, wider, has less ground clearance and significantly worse approach/departure angles. It also went to an independent front suspension (IFS) in 1986, which is a whole different conversation. Only time will tell if Toyota and Jeep will stay the course. It wasn’t that long ago that Jim Lentz, then-President of Toyota Motor Sales U.S.A. (and current C.E.O. of Toyota North America), predicted that by 2025 most of frame-based vehicles would be gone. I think one thing is for sure, and that is that our much-loved body on-frame vehicles will do an even better job holding their value than they have in the past. 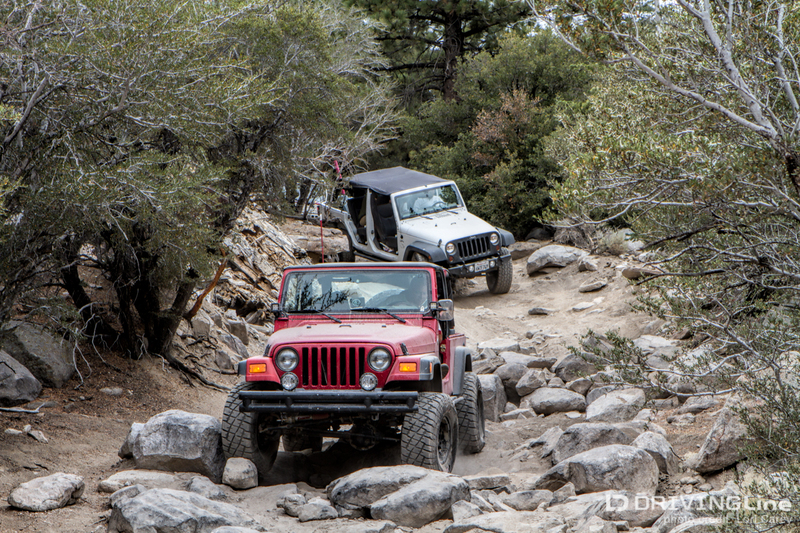 So, my off-road friends, when you are ready to buy your next trail-worthy rig, what’s it going to be? Will you consider a unibody vehicle or does the Jeep Wrangler have this market locked up tight now?